Nothing is more basic or central to knowing and enjoying God than Union with Christ.Have you ever had difficulty connecting what you know to be true about God with how you feel or how you live each day? Have you ever longed to change but just felt stuck? Union with Christ is much like Abiding in Him. 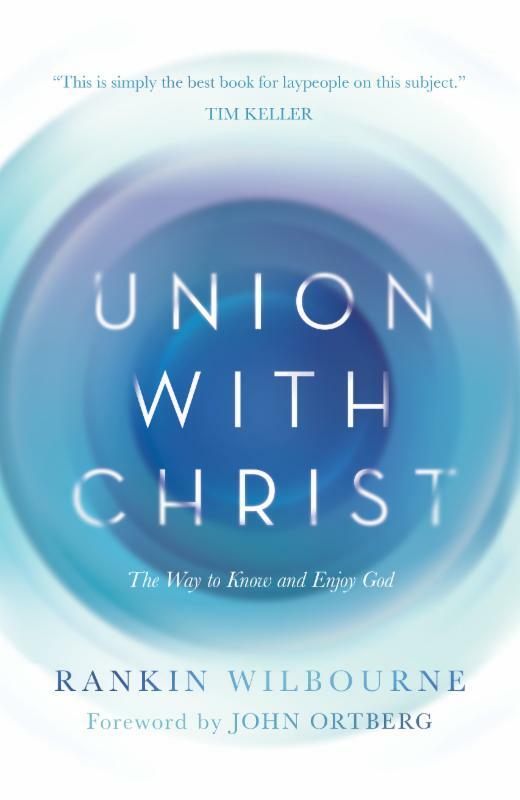 I have read several authors on Abiding, and this book takes a similar approach of reassuring us that God wants a relationship with us, and we can be in union with Christ as believers. 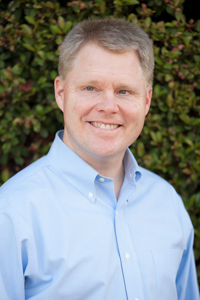 Rankin quotes some of the greats like Jonathan Edwards, John Calvin, Dietrich Bonhoeffer, and Charles Wesley. I love how he has incorporated some of these older writers who have written similar things about abiding, and make it applicable to our day. Union with Christ is what we are hoping for in the Christian life. We can have the that union as Christ is in us. He is always with us. Having that union with Christ is biblical, and much of it's theme is that of restoring us to relationship with God. The book also gives us ways to have union with Christ, to put what we are learning into practice as well as how it will change your life. 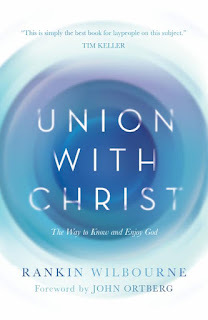 I found this book to be very rewarding, and helpful in learning more about union with Christ. I have dog eared several pages to reflect on and reread over time. I think this is an excellent read for those who just feel like there should be something 'more' to their Christian walk. There is! It is union with our creator.